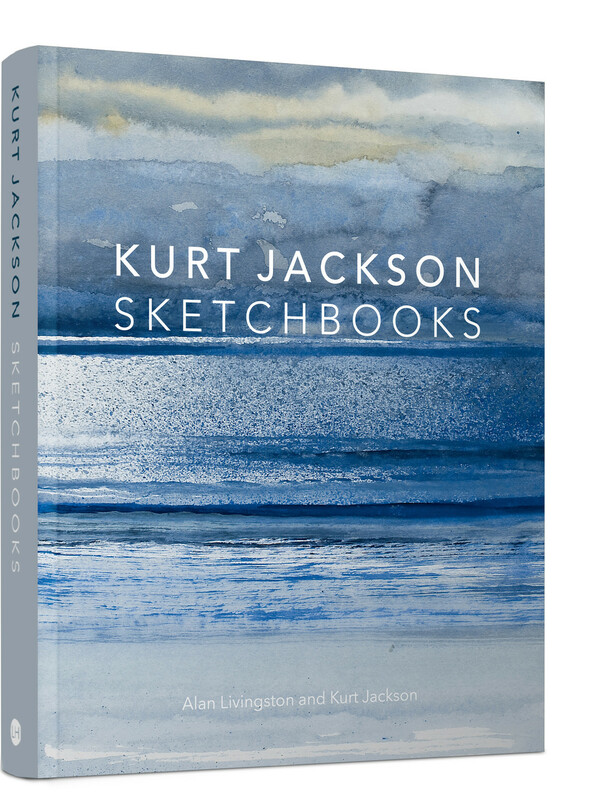 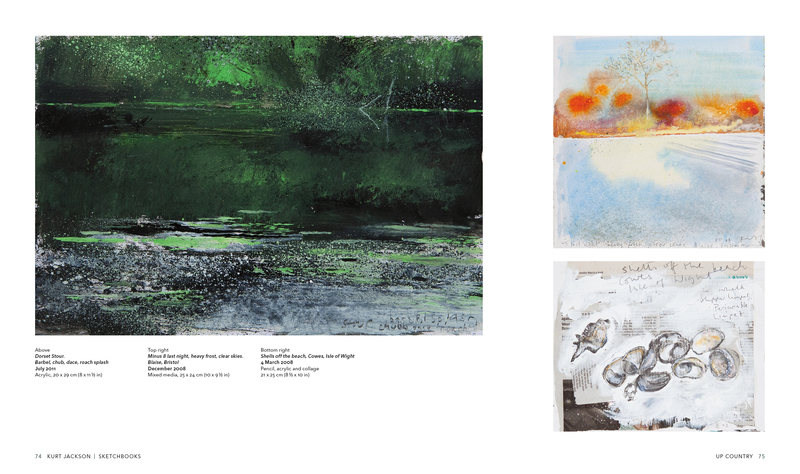 For Jackson, sketchbooks are vital to the development and completion of his paintings. 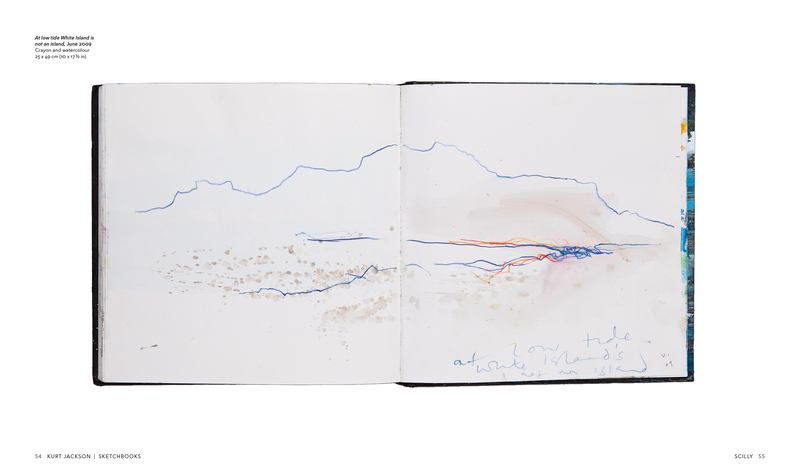 Often sketching while a painting evolves, the artist values each medium equally – the pages of his sketchbooks reveal how the hastily executed images can help him to work out what he wants to achieve on canvas, or simply capture a spontaneous image when there is not enough time to paint or draw properly. 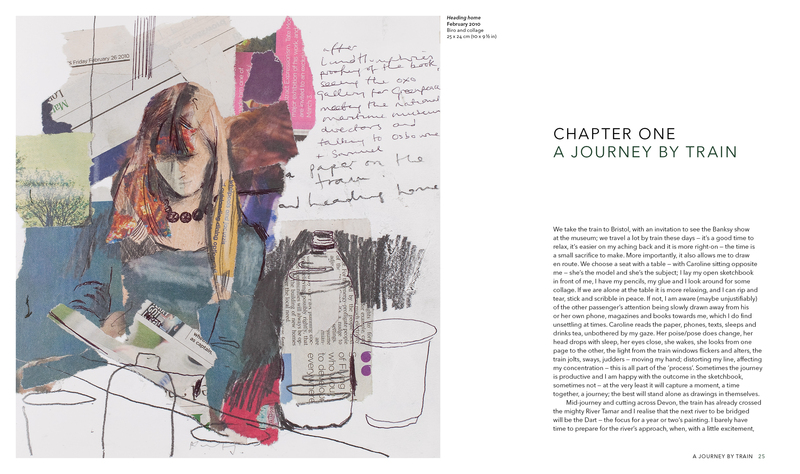 Illustrating mundane daily events and happenings as well as key moments, journeys and the overlapping ongoing project work, Jackson's sketchbooks are key to understanding his inspirations as an artist.